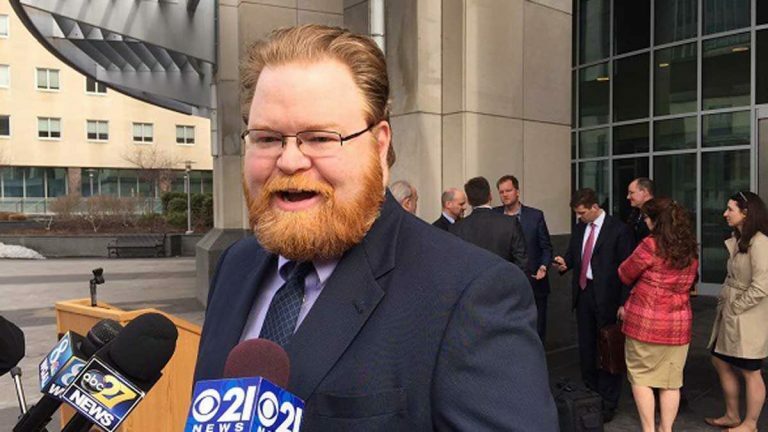 Pennsylvania’s Supreme Court ruled Tuesday that the contested head of the state’s Office of Open Records can keep his job, settling a nearly year-long spat between state Senate Republicans and Gov. Tom Wolf’s administration. Justice Max Baer, a Democrat, wrote the opinion. A fifth sitting justice on the high court did not participate in the case. “Without independence here at the office, there would always be a question as to why decisions are getting made that involve the governor’s offices,” said Erik Arneson, who was reinstated as director of the Office of Open Records in June following a lower court’s decision that he should keep the position. 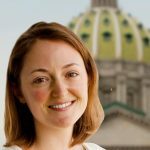 The Office of Open Records comes into play to decide appeals of rejected public record requests. Wolf had defended his dismissal of Arneson earlier this year, saying he had qualms not with the man himself, but with the last-minute way in which he was picked for the job.